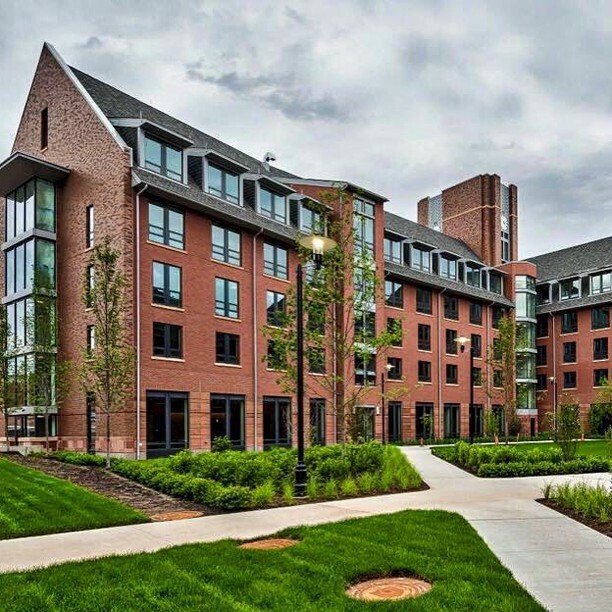 August 11, 2015–Exciting news from Rutgers New Brunswick: a new Honors College, along with its own central living/learning community, is welcoming approximately 500 “of the highest achieving students from New Jersey,” according to Dean Matt Matsuda. “Our students come from across the undergraduate schools at Rutgers-New Brunswick– Arts and Sciences, Environmental and Biological Sciences, Engineering, Business, Pharmacy, and Fine Arts,” the Dean reports. Membership in the Honors College is a four-year experience. Building on the success of the SAS (Arts and Sciences) Honors Program, the new Honors College “expands honors education at Rutgers-New Brunswick, by redefining interdisciplinary education. While the school-based honors programs will continue as they have in the past, the new Honors College invites students from across the liberal arts and professional schools to live and work together to tackle global issues. 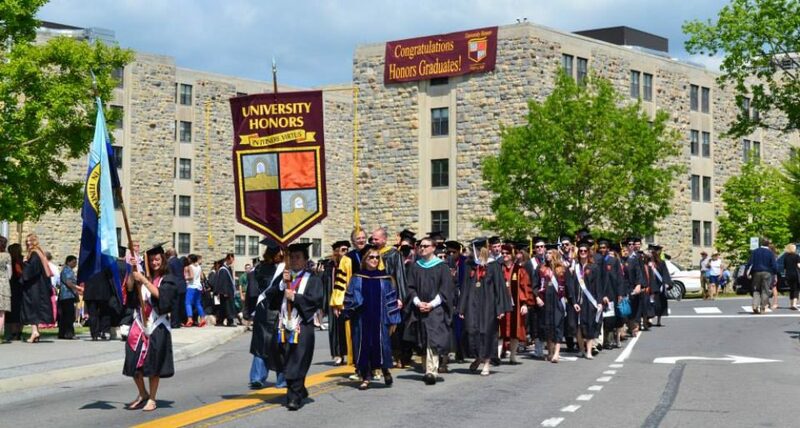 August 11, 2015–Although there are few hard and fast rules regarding honors programs, honors curricula and completion requirements are, as one might think, the most important components of an honors program. Here’s why: More honors classes, and the requirement that honors students must complete 25-40 hours of credits in honors, place students in a learning environment together more frequently, and reinforce their contacts with professors and research opportunities. Lower levels of completion, while still providing the advantage of replacing many Gen Ed courses with smaller honors sections, can (but not always) lead to a student’s declining interest in honors. Living/learning communities, clubs, honors benefits (e.g., priority registration) and volunteer activities are also vital components of honors education–but in the end what happens in the classroom, and how frequently it happens, are the most important factors in sustaining the honors experience.